The self-driving truck startup Otto sold to Uber in August 2016 in a deal valued at nearly $600 million. The deal set Uber on a collision course with Google: Google is currently suing Uber, claiming that Uber acquired trade secrets stolen by Anthony Levandowski, an Otto co-founder and former Google employee. But it could easily have been another ridesharing company in Google’s crosshairs. Otto co-founder Lior Ron testified in court today that he also negotiated with Lyft about selling the startup to them. The negotiations were serious, according to Ron. 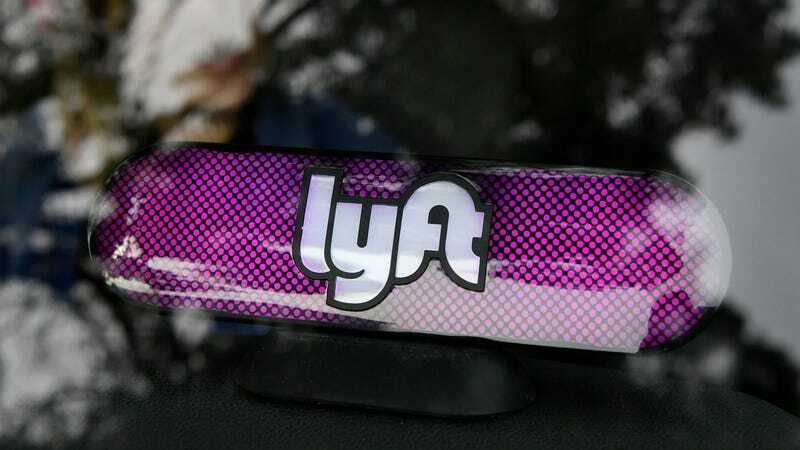 Lyft proposed a dollar amount that it would offer for Otto, as well as technical milestones that the acquired Otto team would be expected to achieve. However, Lyft didn’t offer a term sheet, Ron said, and the discussions never solidified into a deal. Ultimately, Levandowski and Ron decided to sell to Uber instead because Uber supported the pair’s vision of building self-driving trucks. Lyft was disinterested in the trucking business, Ron testified. Uber’s then-CEO Travis Kalanick moved quickly to form a partnership with Levandowski, according to court testimony. In a hearing yesterday, Kalanick explained that he met with Levandowski in December 2015 to discuss a deal. Otto finalized its sale to Uber in April 2016, court records show. A Lyft spokesperson declined to comment on the negotiations.